Melting Pot is Scotland's first, and longest running, club night dedicated to the sound of New York, with generous dollops of disco thrown in for good measure. Its nights have an open music policy with residents and guests encouraged to play whatever takes their fancy - whether that is disco, house, techno, soul or funk. Now moving into its 16th year, the brand gets set for possibly one of its biggest nights of the year as it hosts two huge parties this Boxing Day, Monday 26 December 2016. First up is the return of its annual Boxing Day party at the Hillhead Bookclub in the stunning West End of Glasgow, which takes place from 7pm until 1am. Headline DJ on the night, and flying in exclusively for Melting Pot, is American house music legend, Kenny ‘Dope’ Gonzalez, one half of the legendary Masters At Work. Following on from this, with a slight crossover, Melting Pot hosts the official after-party to the Kenny Dope night event, as it takes over its clubbing home, the Admiral Bar in Glasgow, and pitches its resident DJs against another hugely popular brand in Glasgow, Room Two, for a night of disco and house music. 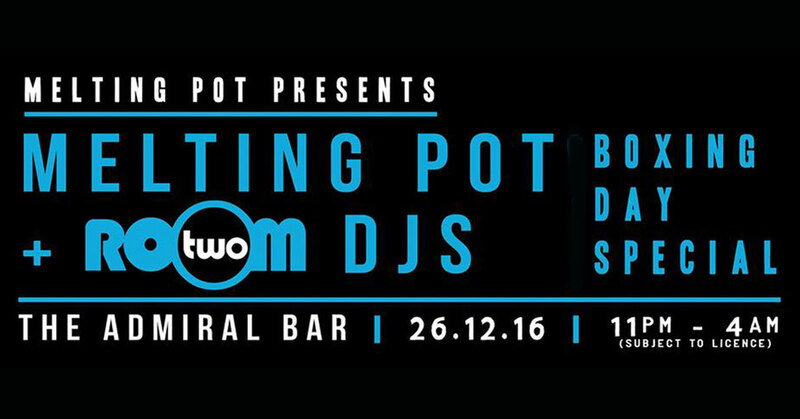 We talk to Melting Pot owner and promoter, Mark MacKechnie, to find out more about the night and why all ages of clubbers in Central Scotland should be booking their tickets to attend the parties right now! 2016 celebrated 15 years of Melting Pot. How do you think the brand has developed over that period? We have always had a bit of a DIY ethos behind Melting Pot… from the venues we have been based in, to bringing in our own sound system to our events. Initially we were based in a fairly unfashionable ceilidh hall called the Riverside Club in Glasgow, and when that closed its doors we moved to the basement of a friend’s venue that was opening up as the Riverside Club closed – our current residency, The Admiral Bar. Both venues had great shaped rooms and both had a blank canvas as far as developing the room into a great party space. Over the years we have invited many great DJs to play and have had countless hangovers! With so many big nights over the years, have you a particular favourite? This is a difficult one – we have had some great boat-parties over the years, including those with Harri and Dominic from Subculture (Sub Club Glasgow), some sunrise events, and being on a boat cruise on New Year’s Eve. But, the pick of the parties on the high seas has to be when Larry Heard and Brett Dancer DJ’d on a beautiful sunny Sunday around the Clyde sea lochs. Apart from that, our opening show with Bill Brewster stands out, and the party with Tim Sweeney and JD Twitch from Optimo was pretty memorable. There are so many great nights to choose from to be honest! Your Boxing Day party at Hillhead Bookclub is possibly the biggest night over the festive period in Scotland, why do think the 26th December has become such a big clubbing night? I'm not sure, it's not big in Edinburgh! But, our annual Boxing Day party - especially with the early finish and being based in the West End of Glasgow - just seems to really appeal to hundreds of clubbers. It’s probably a good excuse to escape your family too! Last year’s roadblock event was Electric Frog presenting Derrick Carter. 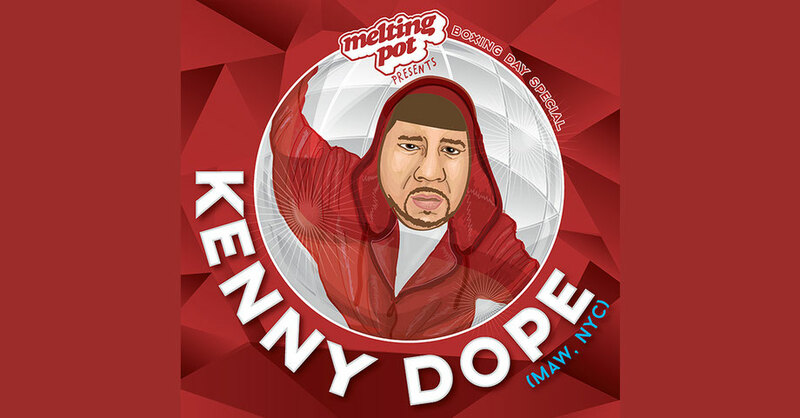 This year’s it’s Melting Pot presenting Kenny Dope; what made you book Kenny for this night and how did you convince him to play in Glasgow one day after Christmas? We sent him pictures of the venue and told him he had free reign to play what he wants – it seems to have appealed to his spirit of adventure! 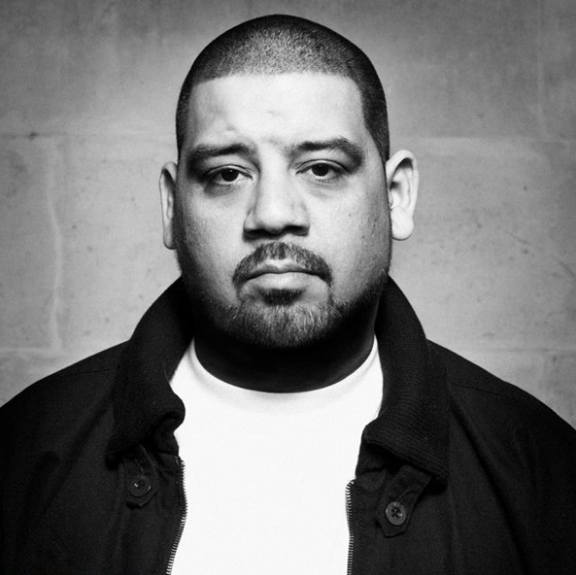 What do you think clubbers can expect from Kenny Dope on the night? Expect a Master At Work. If someone has still to buy a ticket, why do you think they should book now? Extreme FOMO! It's a cracking annual party in a great venue. The Hillhead Bookclub was previously an old cinema hall. Add to the mix one of the world’s best DJs and you have a night not to be missed. Just look at our previous Boxing Day parties there, they have been roadblock events and people still talk about them just now. If you’ve not booked a ticket, you really will be missing something quite special! Any big Melting Pot plans you can reveal for 2017? We have some big announcements in the pipeline. 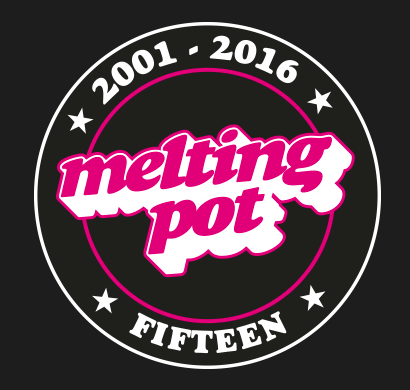 Keep your eyes peeled on our Facebook page and website: www.meltingpotglasgow.com.